We do mouldings. Interior, exterior, residential, and commercial. If it goes around a door, a window, or a wall, we do it. We have done mouldings for all types of projects. 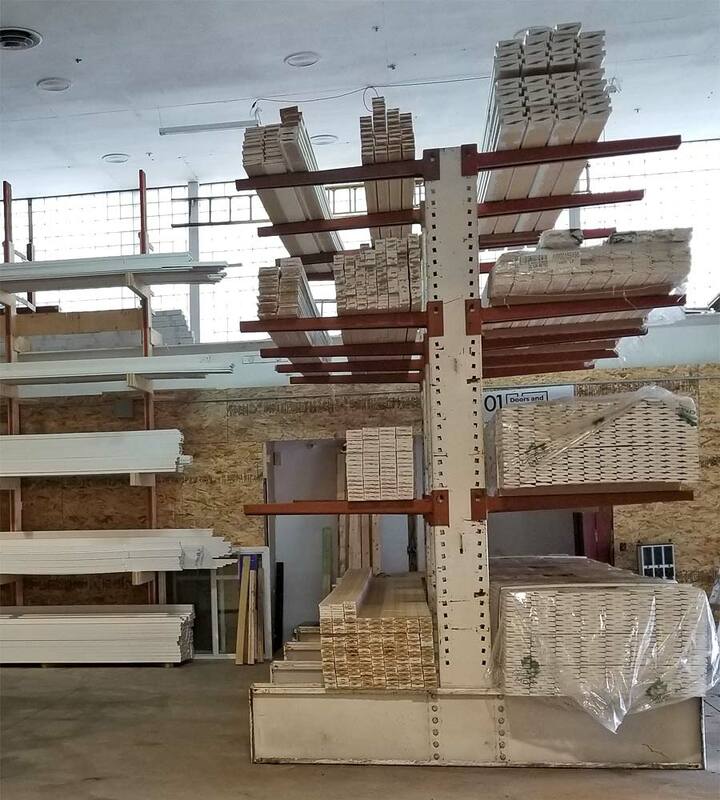 We stock many styles of wood and MDF Moulding and have weekly trucks from suppliers across western Canada for quick shipping on many more styles and types. 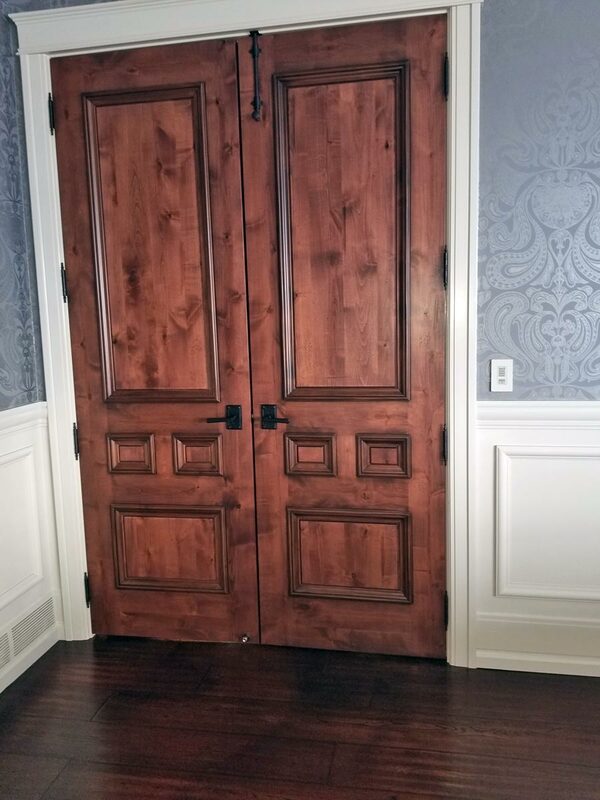 We can even do custom Mouldings if you have a specific design you want to achieve. We can arrange painting or staining of mouldings either pre finished or on site.